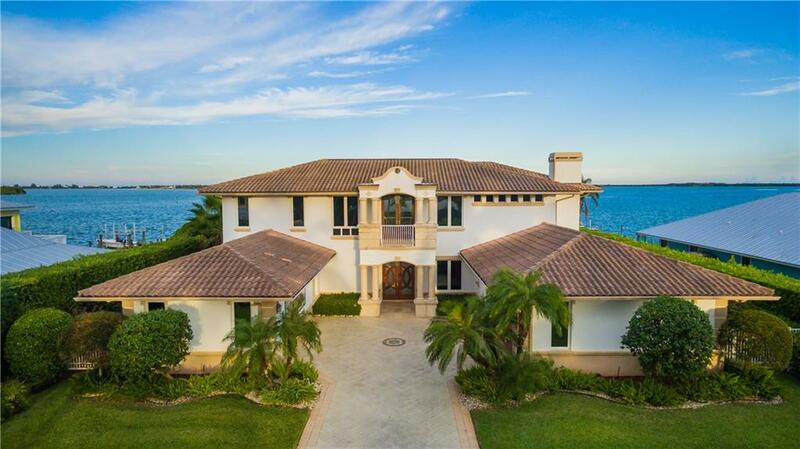 High Point Isle in Stuart is really a wonderful location. The Stuart location is amazing. 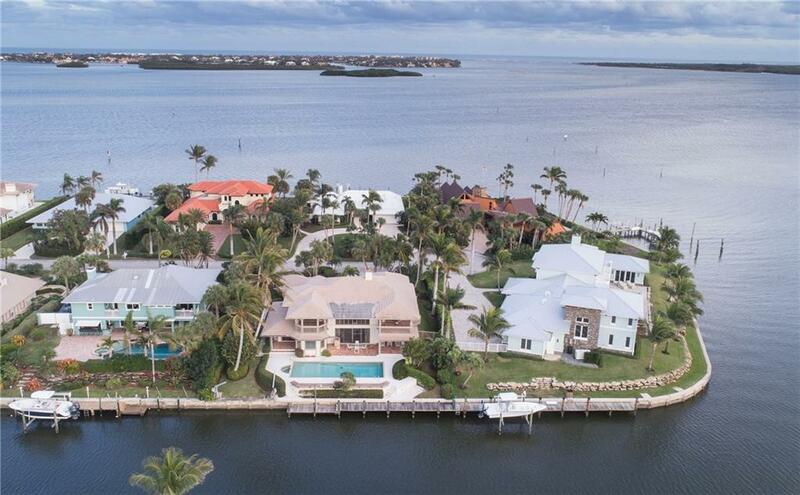 But, if this isn't the community for you, you might like one of the other local communities like Harborage Yacht Club or Sunset Estates or Ocean House that are located here as well.